In 1917, Russia had introduced the concept of "citizenship". This is a legal bond between a state and the person, which is expressed in a network of mutual rights, duties and responsibilities. Currently, Russia has a law requiring mandatory checking of citizenship of the Russian Federation. In order to confirm citizenship, you need to take a number of actions. Write a statement to confirm the Russian citizenship. The information contained in the statement should be documented. Collect the documents required for proof of your citizenship. The documents provide only true information. 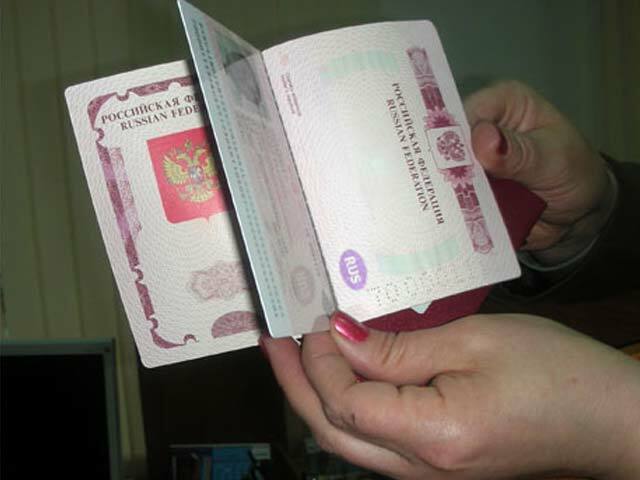 Citizenship of the Russian Federation can be confirmed by the following documents: Russian passport; official passport; diplomatic passport; seaman's passport; the passport of the citizen of the USSR of the sample of 1974, which stated the citizenship of the Russian Federation or there is a liner, indicating the citizenship of the Russian Federation, a stamp registration at the place of residence the permanent residence on the territory of the Russian Federation on 6.02.1992. military ID showing the citizenship of the Russian Federation; birth certificate with the loose leaf confirming citizenship of the Russian Federation or the information, confirming the Russian citizenship of the parents. Pay legal costs for the conduct of verification procedures to confirm the citizenship of the Russian Federation and the subsequent issuance of the relevant document; in the course of the audit, if necessary, an authorised person may direct the queries to various state bodies in order to verify that the information you submit. Expect. Your application should be processed within 30 days. If necessary, you may be asked to provide the missing documents for inspection will require 5 days. The territorial authority will issue a report on the results of your case about the presence or absence of citizenship of the Russian Federation. You will receive the corresponding document (if citizenship is not confirmed – a certificate in any form, if validated – the passport of the citizen of the Russian Federation). And remember, if the test results you believe to be untrue and believe in a possible mistake or misconduct of some employees, don't be afraid to defend their rights, appealing to higher authorities and court.